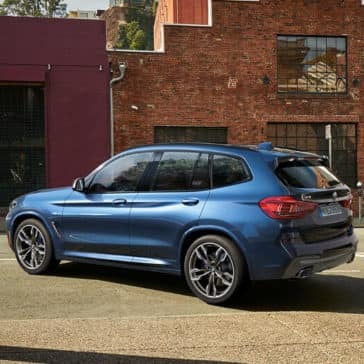 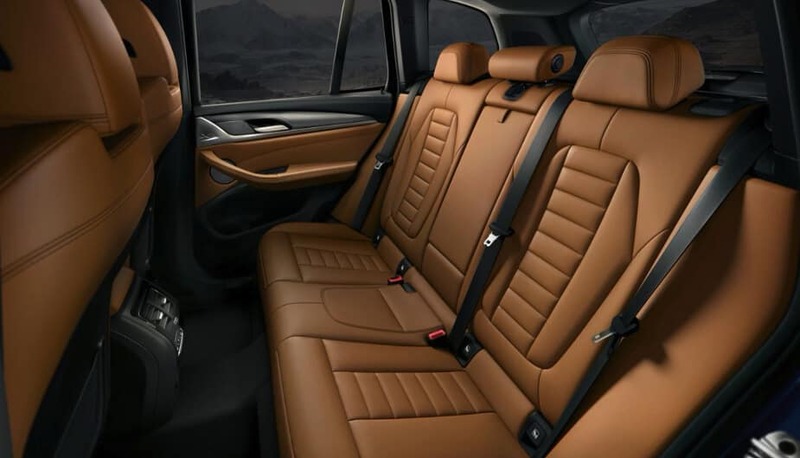 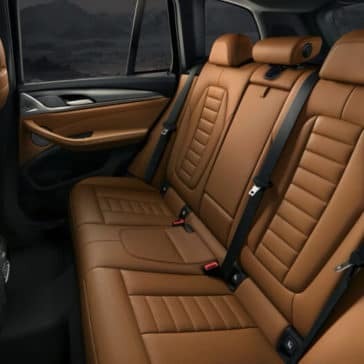 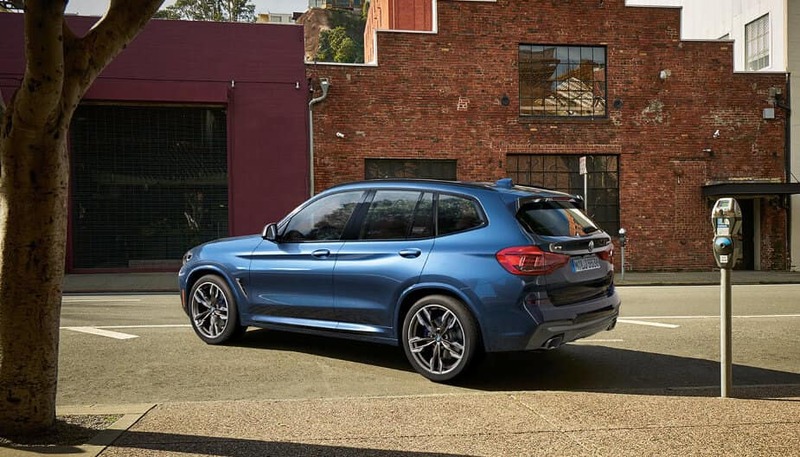 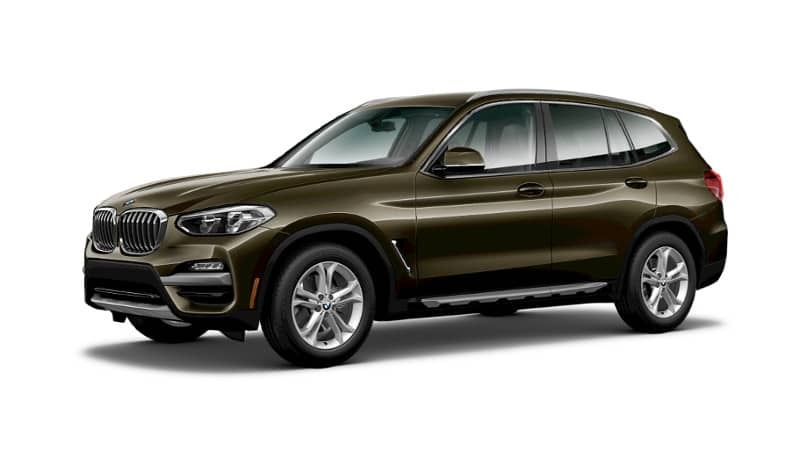 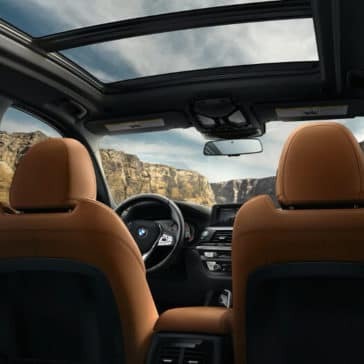 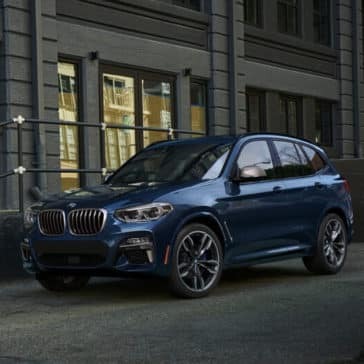 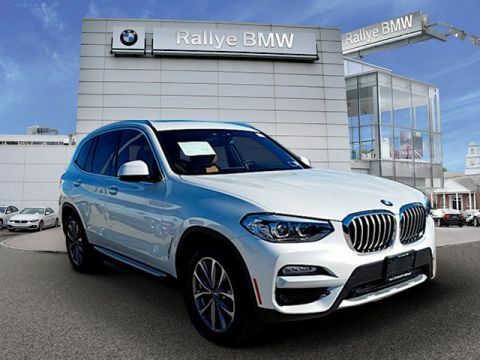 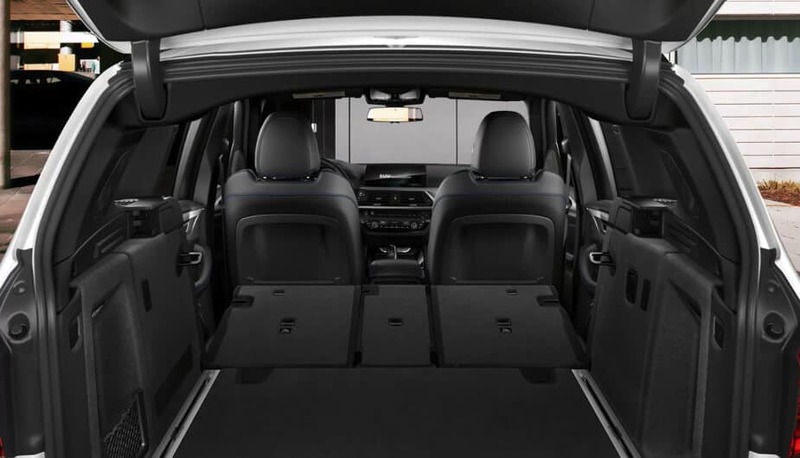 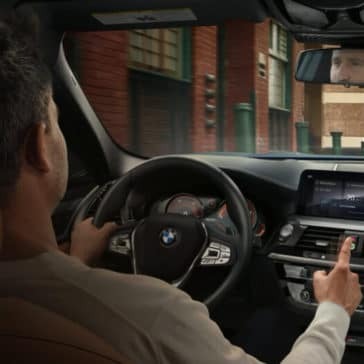 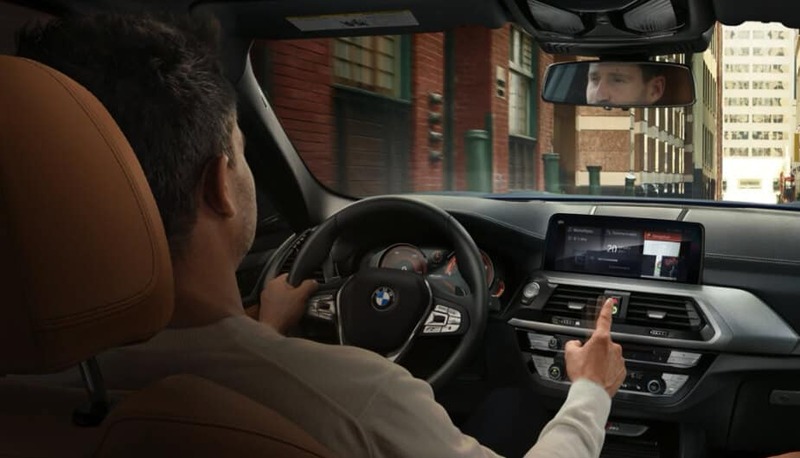 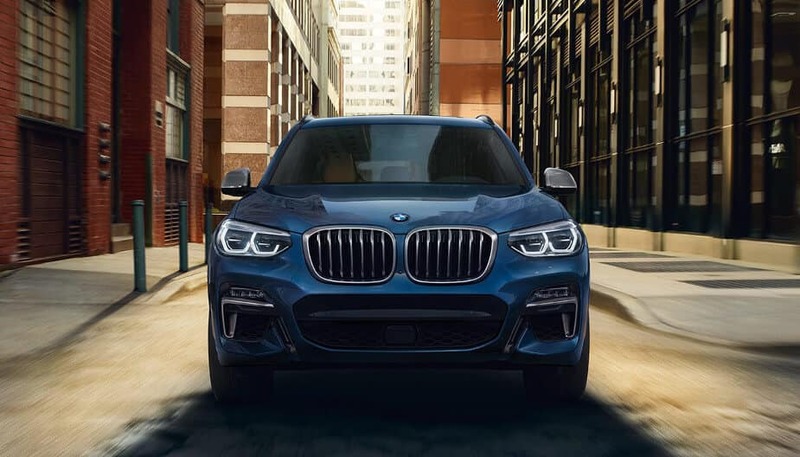 The new BMW X3 provides an upscale interior quality from its leather-wrapped steering wheel to the Bluetooth connectivity. 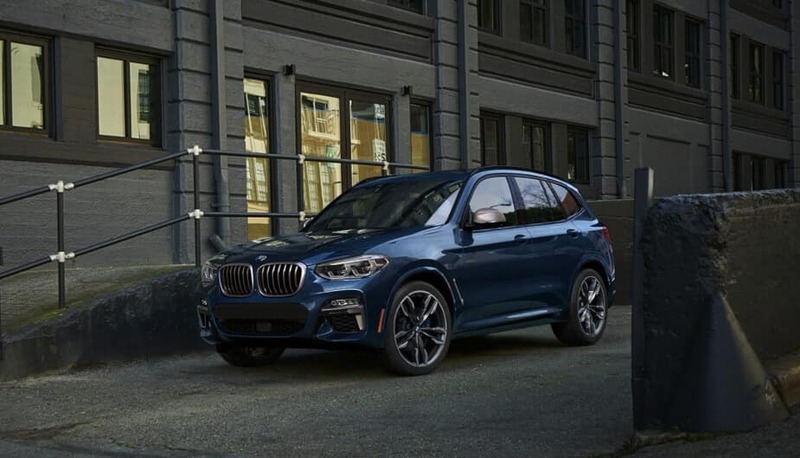 Delve into the X3 today! 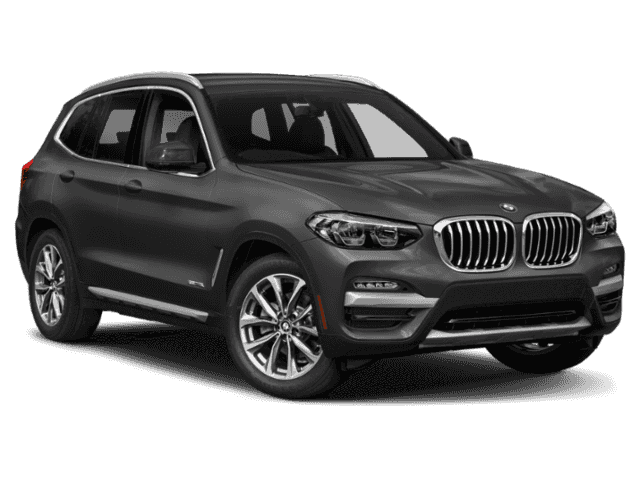 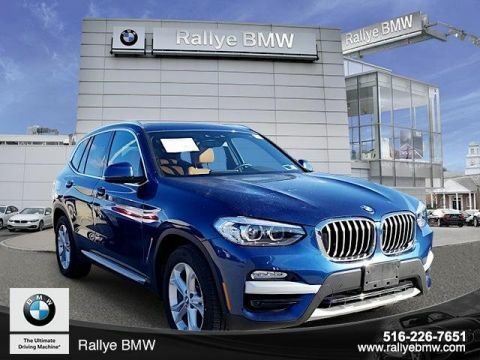 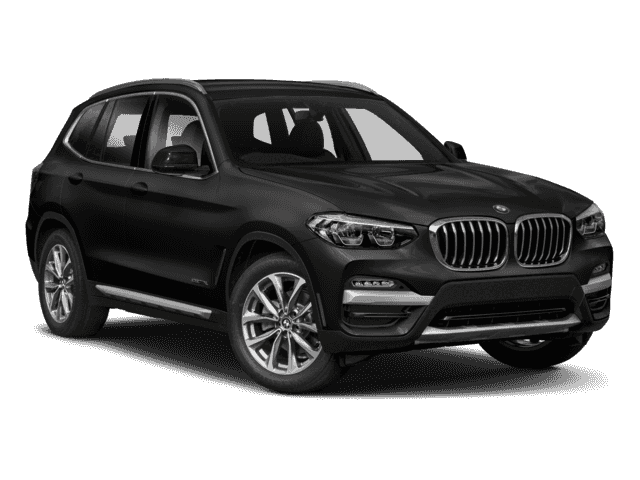 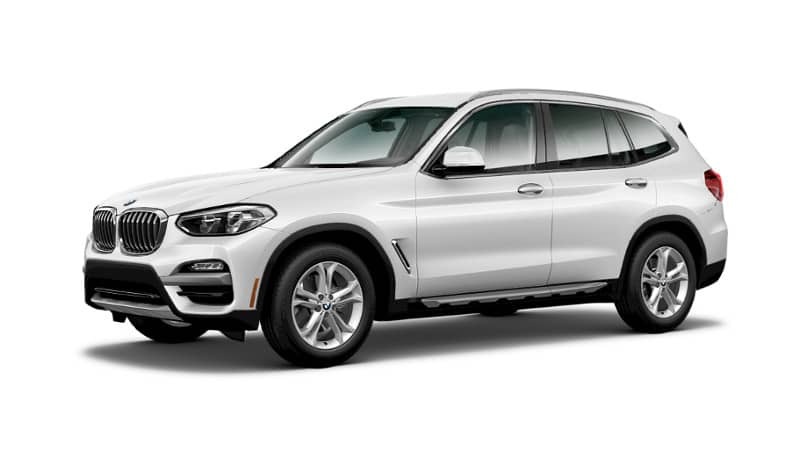 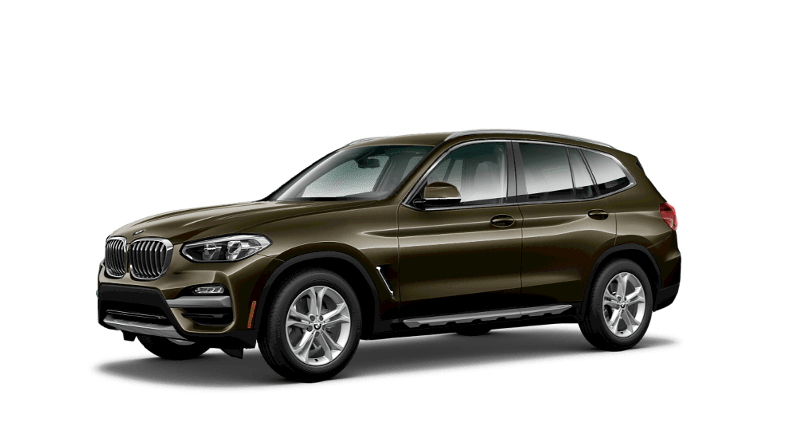 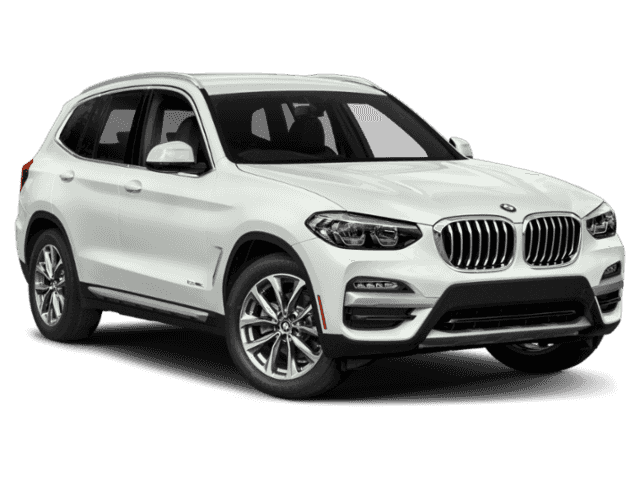 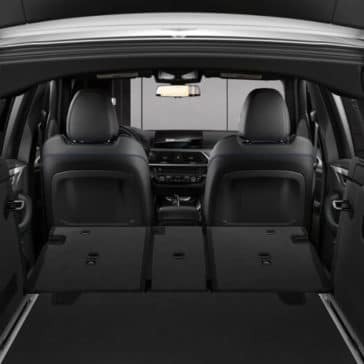 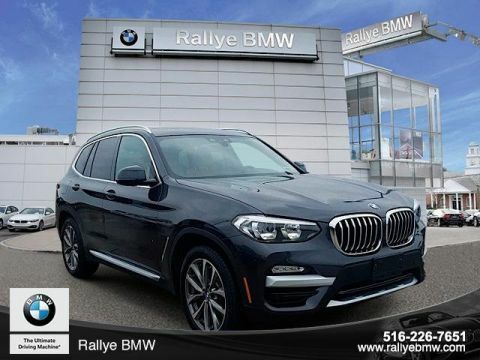 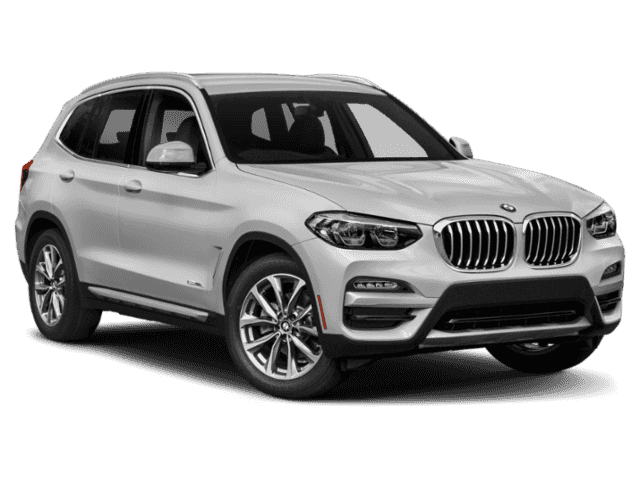 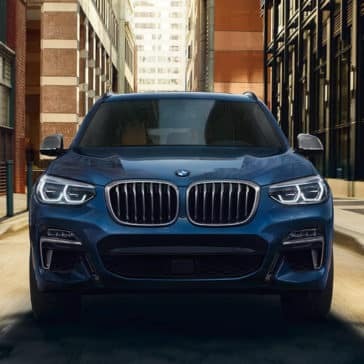 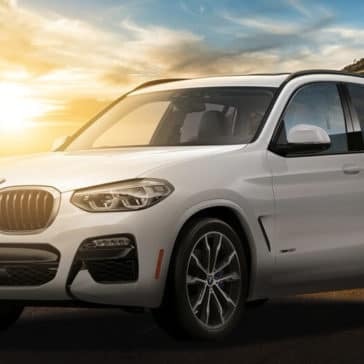 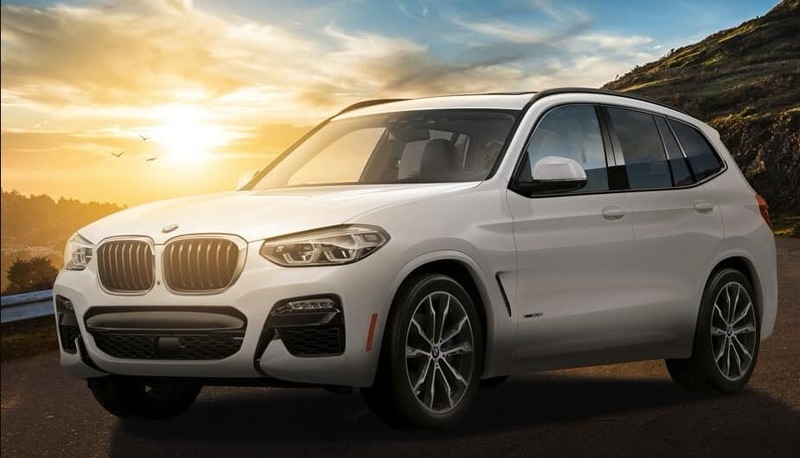 The 2018 BMW X3 has top of the line chassis, engine technology, and convenient utility features that give you everything you need and more in your next BMW. 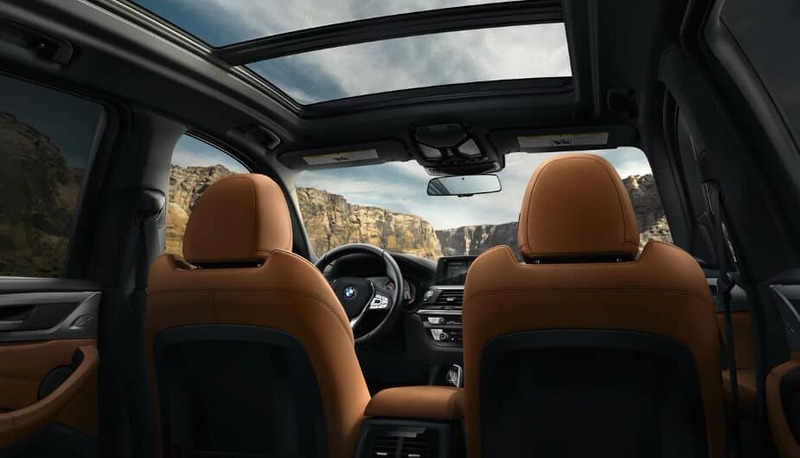 Dive deeper under the hood of the X3 to see just a bit more of the strong performance found in this vehicle.